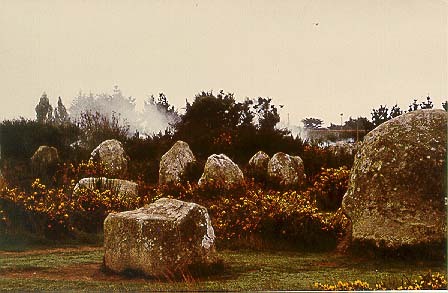 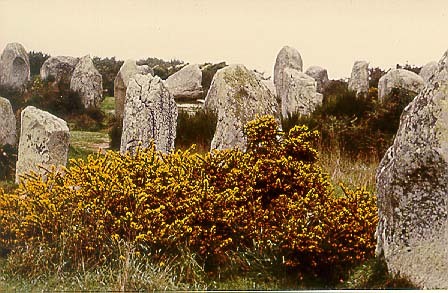 Carnac is on the Southern Coast of Britanny. 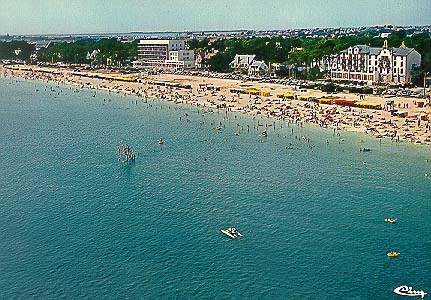 (For film buffs, it is where Tati's Mr. Hulot's Holidays was shot.) 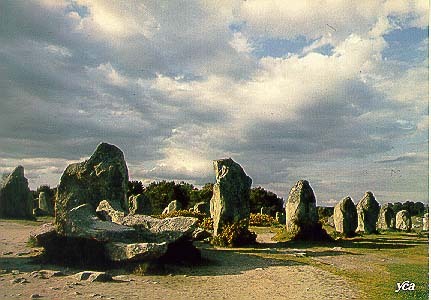 It also boasts one of the most impressive collections of ancient megaliths in France.